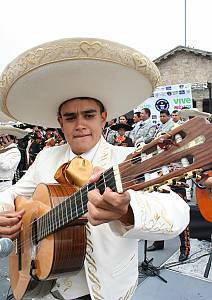 EN: "Guineness Record" of 549 Mariachis playing the same song for 10 minutes. 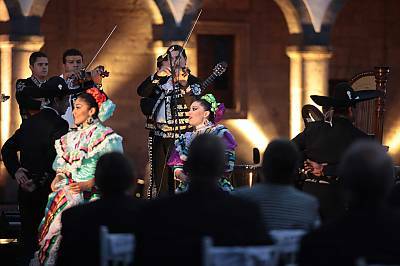 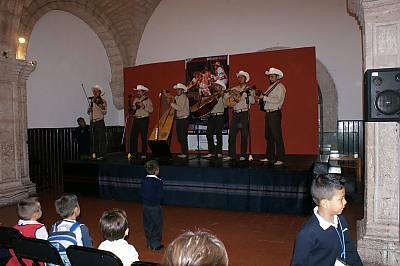 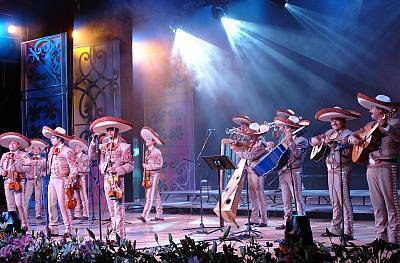 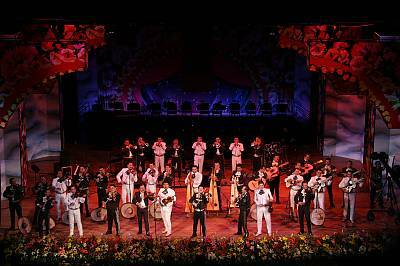 In the framework of the XVI International Encounter Mariachi and Charreria. 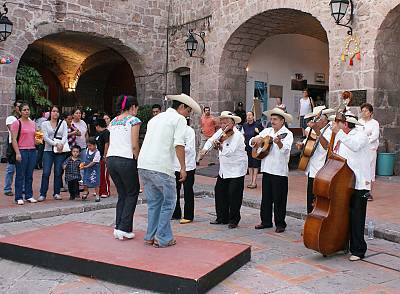 In: Esplanade Cabañas Cultural Institute, Heritage, Guadalajara, Jalisco, Mexico. 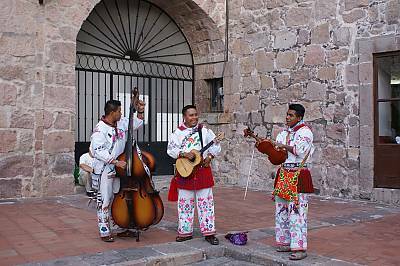 EN: "Traditional Mariachi Villa de Alvarez, Colima State, Mexico. 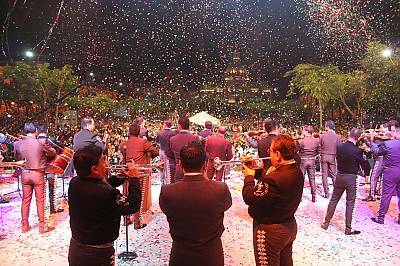 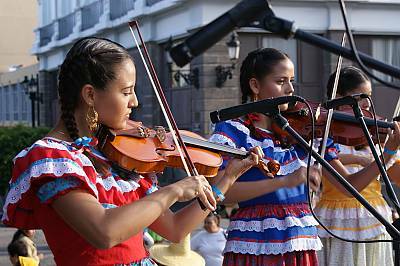 National Encounter of Mariachi Tradicional. 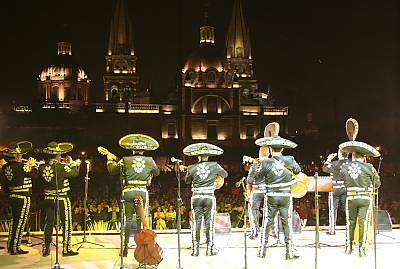 In: Founders Square, Guadalajara, Jalisco, Mexico.